Refurbed Single Family Home in the Popular Palm Point Sub Division. This House must be seen. 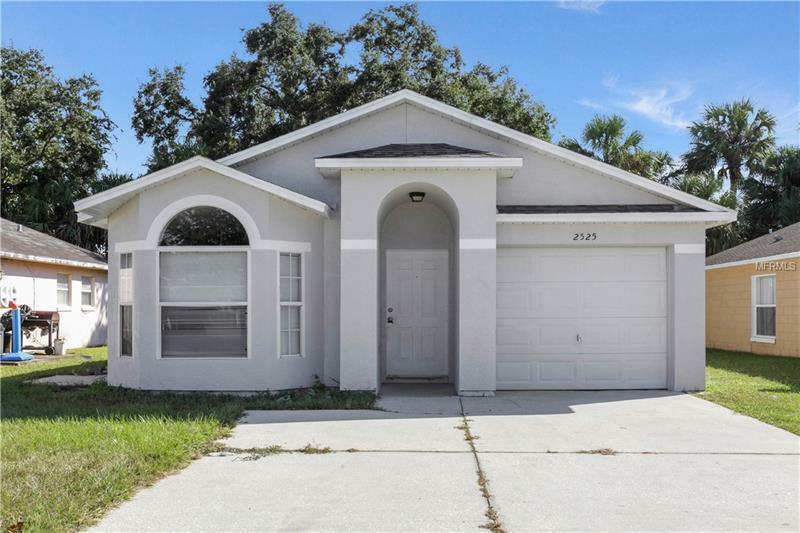 Brand new Flooring throughout gives this single family home a large spacious and airy feel. Contemporary colors make this property move in ready for any buyer. Boasting an open plan kitchen and living area you immediately want to move in. Three Large Bedroom and two Updated bathrooms finishes the home off beautifully. It will not last long!!! All Measurements are approximates and must be verified by the buyer.